PDFOne .NET Bookmark has been discontinued. 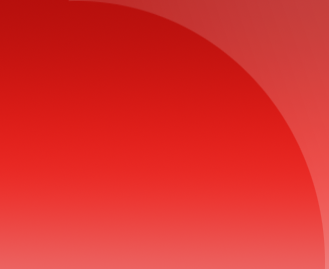 It was a function-based subset edition of PDFOne .NET. PDFOne .NET has more features and is our flagship .NET product. 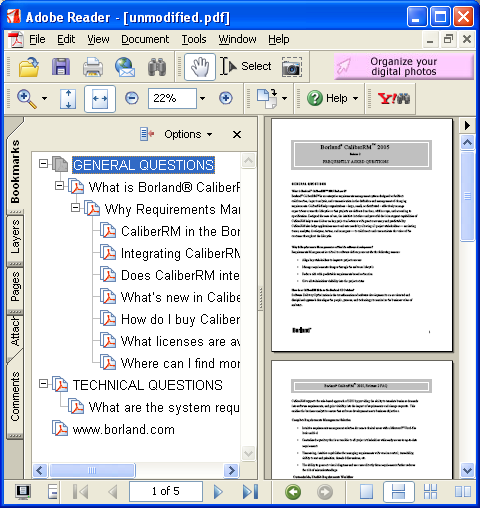 Today, quite a lot of applications offer a PDF export option. PDF documents created in this manner can score higher in the usability scale if they were to have bookmarks. In situations such as this, Gnostice PDFOne .NET Bookmark can help. 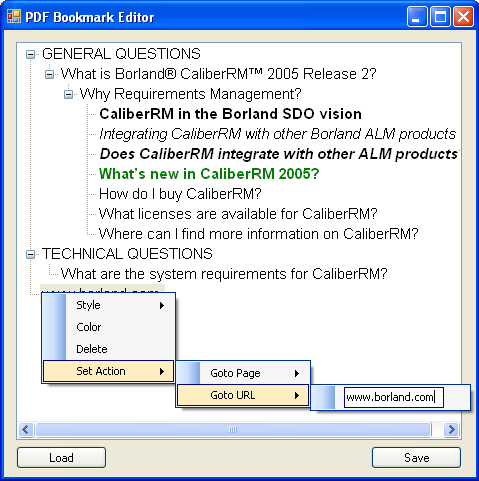 Being a one-stop solution for PDF bookmark management, PDFOne .NET Bookmark covers everything from creating/deleting bookmarks to modifying/enhancing bookmarks. 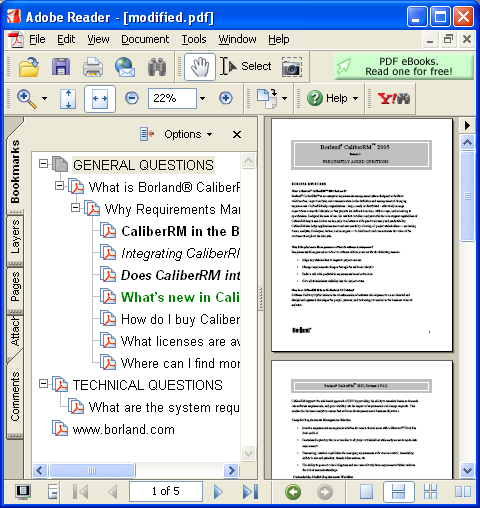 Essentially, PDFOne .NET Bookmark can load a PDF document, parse its bookmark hierarchy and perform various kinds of bookmark-related tasks. Now, here is an example code snippet that does all this and more. Please follow my code comments closely. In the above code snippet, we were able to get hold of the bookmark hierarchy by first calling PDFDocument.GetFirstBookmark() method, which returns a bookmark object referring to the first bookmark in the hierarchy. Then, we could parse the bookmark hierarchy or tree by calling the PDFBookmark.GetNext() method. Lower down the tree, we could have called PDFBookmark.GetPrevious() to move up bookmarks in the hierarchy. To parse bookmarks at different levels in the hierarchy, we have a PDFBookmark.GetFirstChild() method, as illustrated in the following code snippet. Sometimes, we need to bid adieu to some bookmarks. Here, we either go to the bookmark immediately below or immediately above the one we want to let go and delete the one we want to let go by calling PDFBookmark.RemovePrevious() or PDFBookmark.RemoveNext(), respectively. To jump to the parent node of a given bookmark and delete the first child node, you first go to the parent of the current bookmark and then delete the first child bookmark. You have learnt about the capabilities of PDFOne .NET Bookmark. Now, here is what we did in a sample PDF bookmark editor application we created using PDFOne .NET Bookmark. PDF Bookmark Editor application created using PDFOne .NET Bookmark.